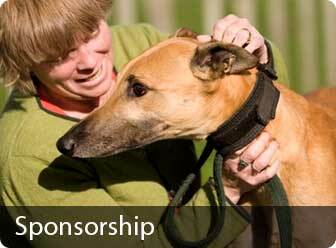 When you adopt a Greyhound you receive much more than just a dog. 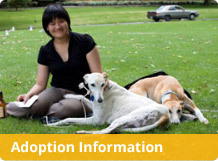 Greyhounds as Pets (GAP) is a reputable long standing adoption agency with 2000 completed adoptions being a testament to the success of its processes. 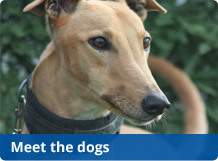 All of our team, whether it is the person you meet for the first time at an event, your home checker, your Area Coordinator, your Regional Coordinator or your Kennel Manager are committed to matching you to the hound that is perfect for your family circumstances. You will know that your hound has been temperament tested, health checked (including a dental check), desexed, fully vaccinated, registered and treated for worms and fleas. You will also have the support and knowledge of your Kennel Manager for as long as needed to settle your new family member into your home. 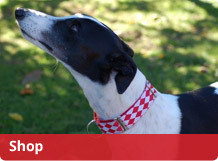 So whether it is your first hound or maybe even your second or third, you have a great GAP team supporting you.